Do spirits attach themselves to the living? What is an attached spirit? An attached spirit is when an earthbound spirit is attracted to a living person and then begins to "hang out" with the living person. After a while, the spirit finds that they become emotionally attached. Often the spirit will feel safe or even complacent about being with the person. In most cases attached spirits don't have any ill-will and they don't mean to harm the person. 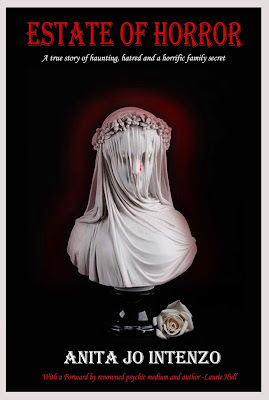 It's almost always just that the spirit had some connection to the person, either emotionally, similar life-experiences, or the spirit could have known the person in life or even a past life (this is an interesting concept). This is just my take on it but I feel that spirits, like humans are very capable of 'liking' someone and seeking them out for companionship of sorts. This perhaps was the case that happened to me and my family after entering the home of my deceased friend shortly after his death and the weird things that started to happen soon after. 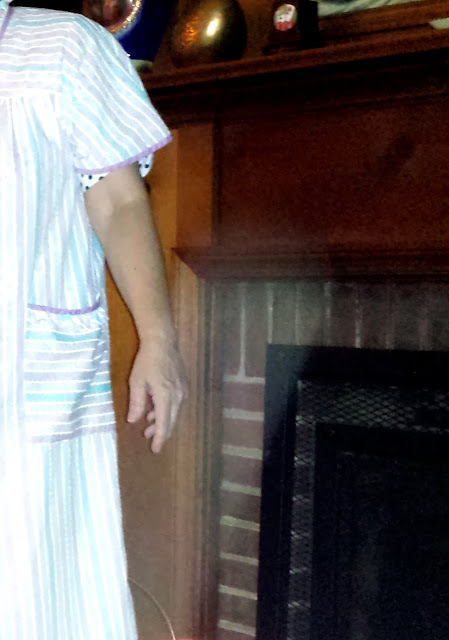 Although several strange occurrences at my home were initially dismissed my son and I soon came to understand that something or someone was trying to get our attention and had possible followed us home. This was the beginning of our introduction to the world of the paranormal, the writing my book Estate of Horror which is being published and will be out in several weeks, the five years that have passed and the continuing impact that spirits have in our lives. 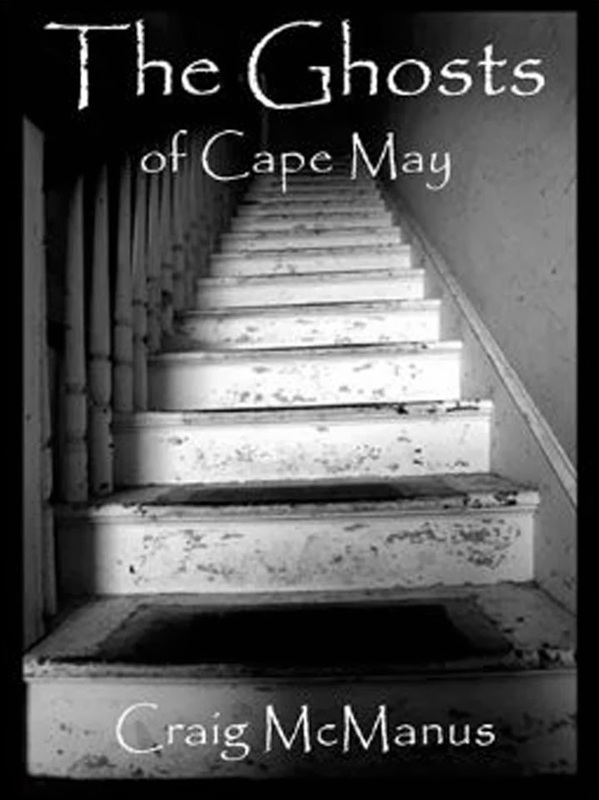 I am always researching about the paranormal to learn what we are up against and I have read recently in a very interesting book called, The Ghosts of Cape May by Craig McManus, that many spirits really have no real sense of what they are, where they are or what they are doing. The live merely in the moment and know only that moment, thus have no concept of time or consequence, etc. like we do as living beings. Much to the dismay or delight of some of the inn keepers and proprietors of some of the most magnificent Victorian mansions in Cape May, New Jersey! On the other hand, some spirits have knowledge of what they are doing and may just attach. As humans we often seek out relationships and friendships to form bonds, who can say it isn't the same in the other realm? Psychic mediums suggest that most spirits are very sorrowful, lonely and 'lost'. It would only make sense for them to feel some sort of comfort with someone who is living. 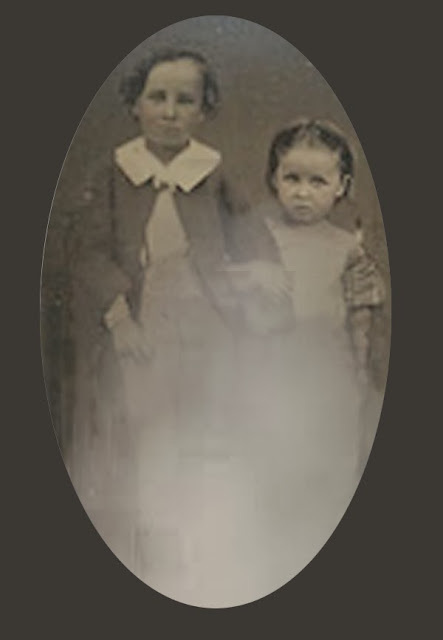 My son and I believe as we were very close to my friend Paul*, that he wanted to be near us as a loving presence and to also act as a guardian.We also have been told of the "children ghosts" that reside in our home by several mediums and investigative teams. My son is convinced, with his own psychic take on these mischievous ghosts that they are drawn to me because of my empathetic nature and my mothering and caring spirit. We have told them they should leave and join their families in the afterlife but still they linger. We still trying to understand the reason for this. Summer-2013 My son took this photo after I told him of feeling something very cold near me. What about someone or a group that seek out spirits during investigations or otherwise? Do spirits tend to attach themselves to people who have medium potential? 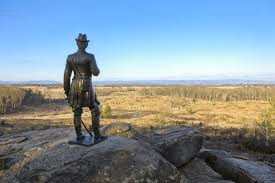 A medium friend of mine conducted a class several years ago which I attended and told of her experience soon after visiting the battlefield at Gettysburg for an investigation. It was at home she soon realized that a Union Soldier had attached himself to her and was being quite annoying. She had us laughing in class as she described the next 2 weeks of him following her around like a lost puppy and her telling him he had to go back to where he belonged. He was being stubborn until finally one day he got the message and left but not before he told her he how bored he was with her and her uneventful life! Hopefully, he went back to Gettysburg or maybe to his final and just reward into the light! Spirits, I think they are drawn to people for several different reasons. One being, and this is just my opinion, they are wanting help of some kind or just someone to "hear" them and listen. If they know that you can do that, then I'm sure they will attach themselves to you. Next week I will go into the more dangerous side effects of spirit attachment.